View cart “Son of a Liche – Signed Copy” has been added to your cart. 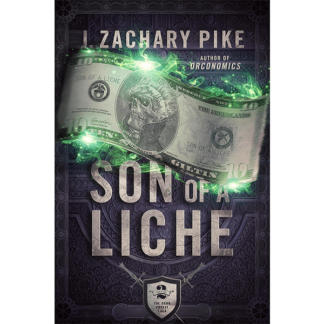 Son of a Liche is the second book in The Dark Profit Saga, a trilogy of humorous epic fantasy novels. If you like rib-tickling shenanigans, second-rate heroes, and imaginative new takes on tired tropes, then you’ll love J. Zachary Pike’s hilarious blend of finance and high fantasy. 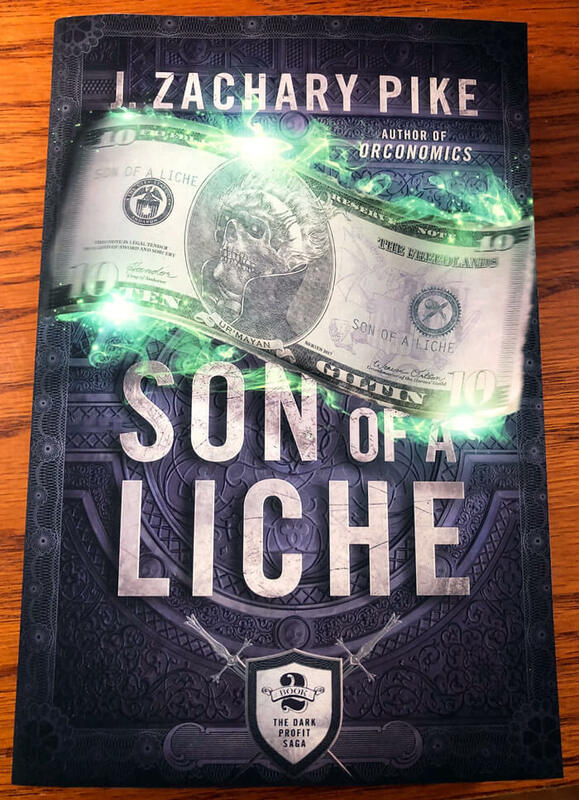 If you would like a custom salutation in the front of the book, please add a note at checkout with what you’d like to see. You can be as specific or as general in your instruction as you like, but the author will not write anything that would offend his mother, and no returns can be accepted on books with custom salutations under any circumstance. If you don’t specify a custom salutation, the author will just sign his name. 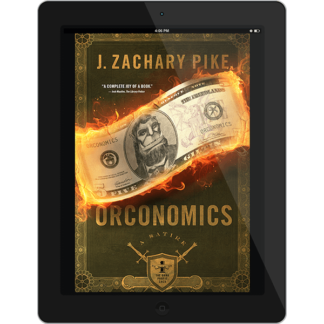 * Ebooks are delivered by BookFunnel via getBookFunnel.com or the BookFunnel app in .ePub or .mobi formats. Delivery instructions will be sent to you via email after your purchase. Still bruised and heartbroken from their last calamitous quest, Gorm Ingerson and his band of washed-up heroes try to make amends for the Orcs they accidentally betrayed. But justice is put on hold when an old foe marches to the city gates. 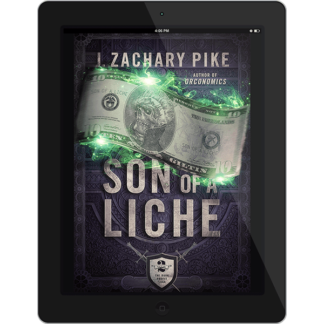 Gorm is horrified to discover a liche pitching the frightened city-dwellers on the merits of the undead lifestyle… at the head of a corpse army. 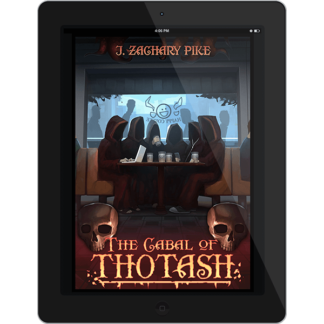 To save the city from high-pressure sales tactics and an inevitable siege, the Dwarf warrior and his misfit band hatch a harebrained scheme that lands them at the top of the king’s kill list. 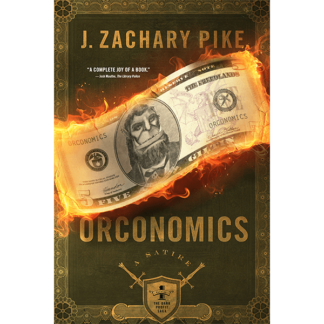 With death and dark magic on his heels, Gorm must craft his own pitch to round up the troops and put the undead snake-oil salesman and his army of pushers permanently out of business.